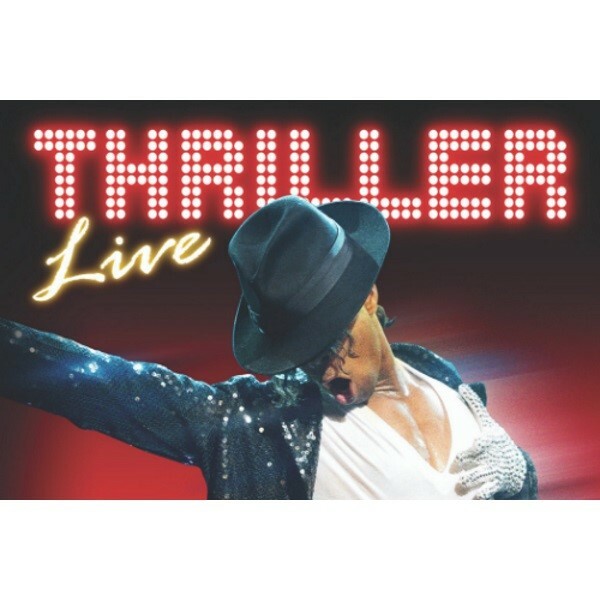 Departing Suffolk & Essex - Thriller Live is a hit musical celebrating all the songs of Michael Jackson and the Jackson 5. It's been running for about 10 years now and is the 16th longest running musical in the West End. They've done a world tour, played over 5000 shows to over 4 million fans. Taking you on an electrifying visual and audio journey through the magic of Michaels 45 year musical history, youll experience over two hours of non-stop hits from pop to rock, soul to disco. Paying homage to Jacksons legendary live performances and innovative dance moves executed with flair, precision and passion this is a show that you will never forget. Expect your favourite songs delivered by an exceptionally talented cast and band, including: I Want You Back, ABC, Can You Feel It, Off The Wall, The Way You Make Me Feel, Smooth Criminal, Beat It, Billie Jean, Dirty Diana, Bad, Rock With You, They Dont Care About Us, Dangerous, Thriller plus many more! The Grandstand & Paddock Enclosure is good middle ground. From this enclosure, there are good views of the racing and good access to a variety of food and drink outlets. Grandstand & Paddock Enclosure customers will be given access to the Premier Enclosure and therefore access to the Newmarket Nights stage after the last race has been run. A Premier Enclosure admission badge entitles you to enjoy the best facilities and the best views of the racing action and gives access to a wider choice of food and drink outlets. The stage is in the Premier Enclosure, therefore racegoers who choose to buy Premier Enclosure badges have the best access to the stage. Newmarkets recommendation is that Newmarket Nights are not suitable for children under 16. Whilst it is recommended that these events are not suitable for children under 16, if you do wish to bring them as part of your party, at your discretion, they can attend as long as they possess a valid ticket to gain entry and there is a responsible adult of 18 and above to every two children under 16.